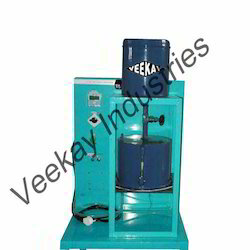 Leading Exporter of thermal conductivity of metal bar, thermal conductivity of insulating powder, thermal conductivity of liquid, heat transfer in forced convection apparatus, emissivity measurement apparatus and thermal conductivity apparatus from New Delhi. We hold expertise in offering optimum quality Thermal Conductivity of Metal Bar to our valuable customers. 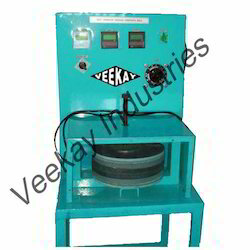 The offered apparatus are widely used for determining thermal conductivity of various metal bars. Available with us at cost effective market prices, the conductivity is tested by the process of heat collection in water-cooled thermal sink. 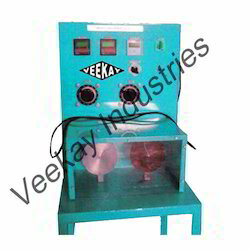 Voltmeter: 0 – 100/200 volts. We offer high quality Thermal Conductivity of Insulating Powder to our valuable customers. 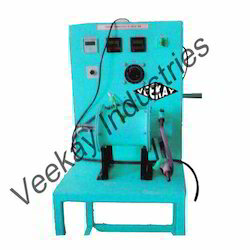 Manufactured in compliance with the industry laid standards, these apparatus are widely used for effectively determining thermal conductivity of different insulating material. The quality controllers keep strict supervision over entire manufacturing processes to ensure a defect free range. 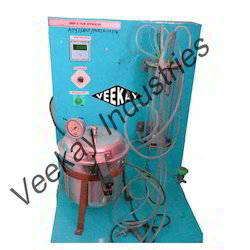 A technical manual accompanies the apparatus which describes the equipment and the test procedure. We are among the prominent manufacturers, suppliers and exporters of optimum quality Thermal Conductivity of Liquid. 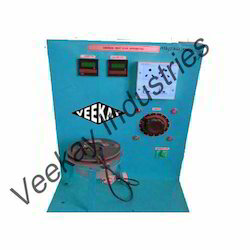 The apparatus, offered by us are widely used for determining the thermal conductivity of different liquid. 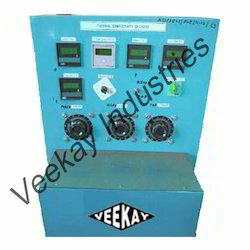 For accurate measurement of conductivity, these apparatus are offered with digital temp. indicator for measuring temperature change. 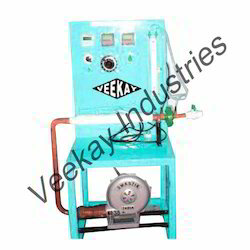 Owing to the vast experience in this domain, we have been able to offer optimum quality Heat Transfer In Forced Convection Apparatus to our valuable customers. 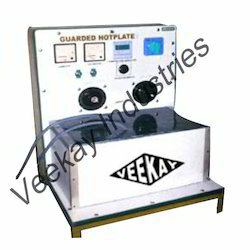 Manufactured in compliance with the international quality standards, these apparatus are widely used for measuring heat transfer that take place in forced convection. 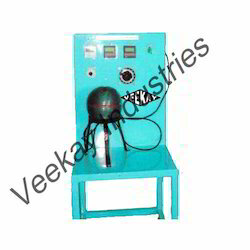 These apparatus are offered with digital temp indicator for accurate measurement of heat transfer. Diameter & length of test section: 28 (Approx.) x 40 cms. No. of thermocouples: 6 Nos. Dimmer stats for test plate and black plate –0-240 v, 2 amp. 230 V.A.C. single phase stabilized supply with earthling connection. 230 V. A. C. 15 amp. Single phase 50 Hz. Supply with earthing connection. Continuous water supply about 200 lit/hr. Enclosure size: 25 cm x 25 cm x 90 cm. Electric supply 230 V. A.C. 15 Amps. With earthing connection A technical manual accompanies the apparatus which describes the equipment and the test procedure. 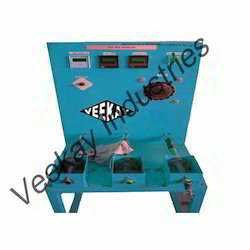 Control Panel consisting of Voltmeter: 0-100/200 volts. 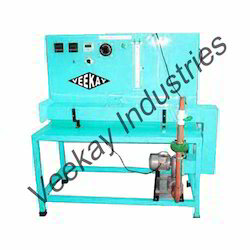 Looking for Mechanical Engineering Lab Equipments ?